Baseball remains the most popular sport in America and is rapidly gaining acceptance in other countries as well. And, yes, there are many books on the subject. Many of those other books cover the subject in its entirety — but consequently not in adequate depth. Once you are familiar with the game, a general book is not going to be of much help: You'll quickly figure out for yourself where your strengths and weaknesses are and which aspects need more work. The most important of these aspects that can lead to a dramatic improvement in performance is the art of hitting. It has been said that hitting a round ball with a round bat — squarely — is the most difficult part of baseball, and that’s what this book concentrates on. Without wasting your time with lengthy text explanations, it shows with clear illustrations and simple drills how to perfect that most difficult part of the game. 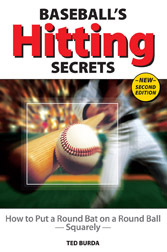 The book is packed with simple drills, tricks, and exercises to bring your hitting up to speed. Ted Burda is a professional batting instructor in Southern California, where he has taught thousands of aspiring hitters from youth leagues through college level. A graduate of the University of California, he is a former furniture industry executive who "dropped out" to become a professional baseball instructor. Although he is now in his fifties, you’ll often find him hitting 85 mph pitching in his cage. 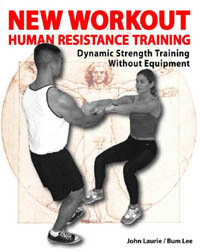 Eliminating Overstriding, “Stepping in the Bucket,” etc. 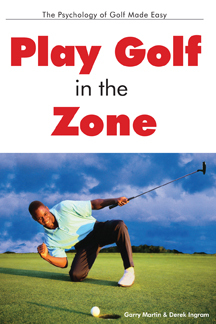 Learn to perfect your golf play by mastering the subtleties of the psychology of golf.